WaterField Designs launched Kindle Fire Travel Express, a tablet sleeve and tablet shoulder case for the newly launched Kindle Fire. 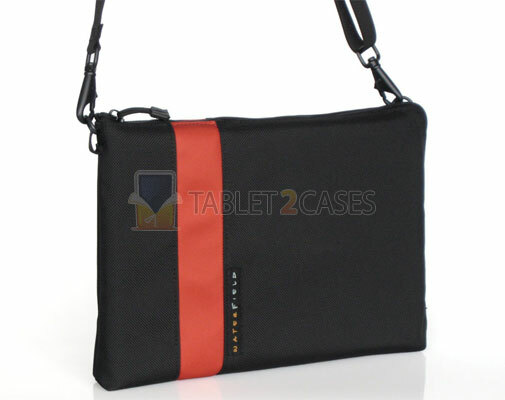 The zippered tablet case is a perfect all-in-one solution for protection and handling of the device. The new case features a plastic insert to protect the Kindle from minor bumps and shocks. The soft interior material of the case keeps unwanted scratches and smudges away from the device. The Travel Express case comes with a multitude of pockets big enough to store several accessories including cables, wireless keyboard, power brick and others. The high-quality YKK zipper firmly closes the case preventing the device from slipping out. 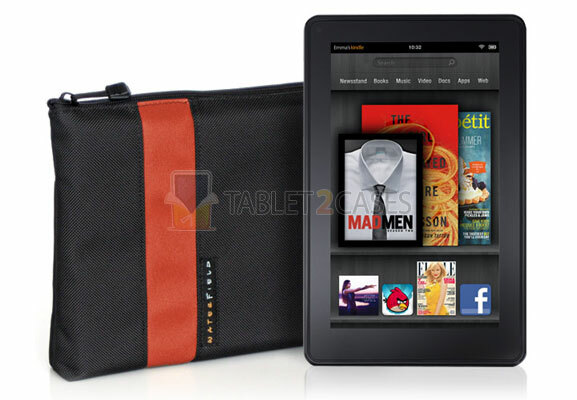 The Kindle Fire case also comes with optional D-rings and a choice of two shoulder straps, offering a highly convenient way to carry the device. 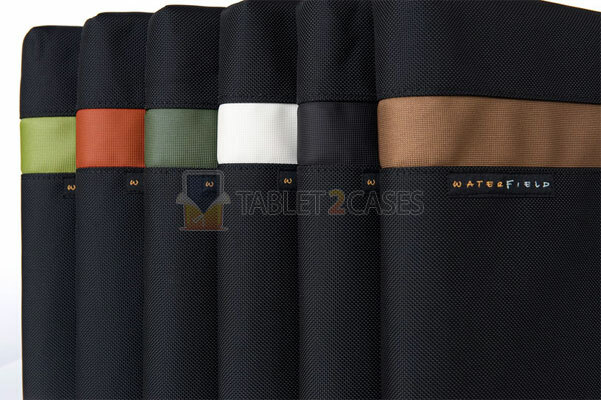 The sleeve is available in black, copper, flame, green, pearl and pine colors. The price for this item is $59.